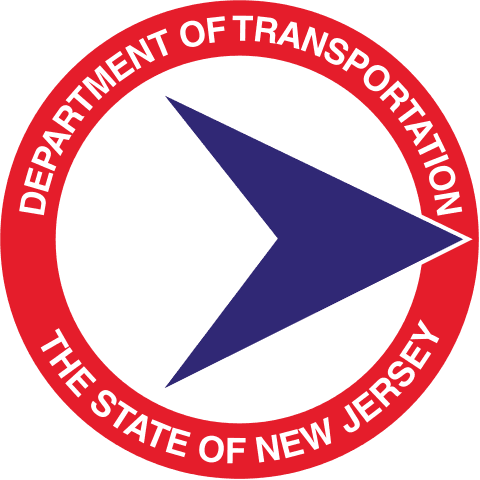 The New Jersey Department of Transportation is responsible for transportation issues and policy in New Jersey, such as maintaining and operating the State's highway and public road system, planning and developing transportation policy and assisting with rail, freight and intermodal transportation issues. LSEA has consistently and successfully handled projects for the New Jersey Department of Transportation for over 15 years. While these contracts are primarily focused on bridge and sign inspections, LSEA has also provided a wide variety of civil engineering services for the NJDOT. 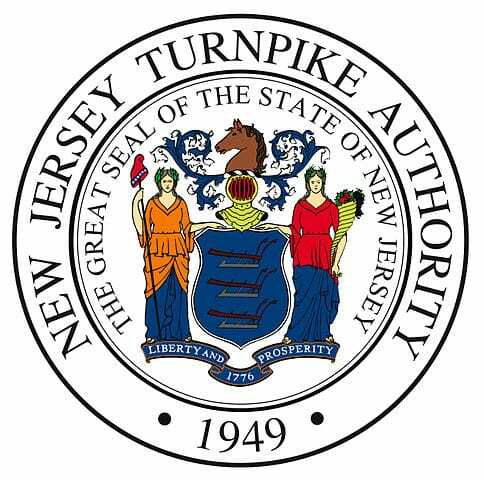 The New Jersey Turnpike Authority is dedicated to the safe and efficient movement of people and goods over two of the busiest toll roads in the United States – the New Jersey Turnpike and the Garden State Parkway. The Authority’s highways are a critical link in the transportation network of the Northeast Corridor. LSEA has held a continued presence with the New Jersey Turnpike Authority through countless contracts, and has maintained a consistant high quality standard for its work. With the New Jersey Turnpike Authority, LSEA has worked as both as Prime (Part C) and as subconsultant on all five Main Bridge Inspection Programs: Major Bridges (Part A), Turnpike Groups 1-4 (Part B & Part C), and Parkway Groups 1-4 (Parkway North & South). 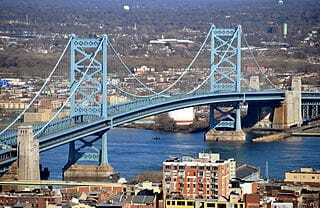 With the Delaware River Port Authority, LSEA has been involved in various civil engineering roles, ranging from conducting threat & vulnerability assessments, to inspecting some of its most prestigious bridges, such as the Benjamin Franklin Bridge. The Port Authority of NY & NJ builds, operates, and maintains critical transportation and trade assets. Its network of aviation, rail, surface transportation and seaport facilities annually moves millions of people and transports vital cargo throughout the New York/New Jersey region. The Port Authority also owns and manages the 16-acre World Trade Center site, home to the iconic One World Trade Center. LSEA, as both a Prime Consultant and Sub Consultant, has provided a wide range of engineering services for the Port Authority of NY and NJ. In 2017, LSEA was selected by the Port Authority of NY & NJ to perform a condition survey of the World Trade Center Memorial and provide a condition survey report. NJ TRANSIT is New Jersey's public transportation corporation, its mission is to provide safe, reliable, convenient and cost-effective transit service. Covering a service area of 5,325 square miles, NJ TRANSIT is the nation's third largest provider of bus, rail and light rail transit, linking major points in New Jersey, New York and Philadelphia. LSEA has been working with NJ TRANSIT for over 10 years, primarily handling safety reviews and bridge inspections. Due to our extensive experience, our engineers are very familiar with NJ TRANSIT's Newark Subway & PATCO Line, making our inspections both thorough and efficient. In addition to the large state government agencies, LSEA also works with local counties and municipalities by providing varies A & E services as needed to help strengthen local communities. In the wake of Hurricane Sandy, LSEA helped in rebuilding local infrastructure by replacing and installing new backup generators and hot water boiler systems. 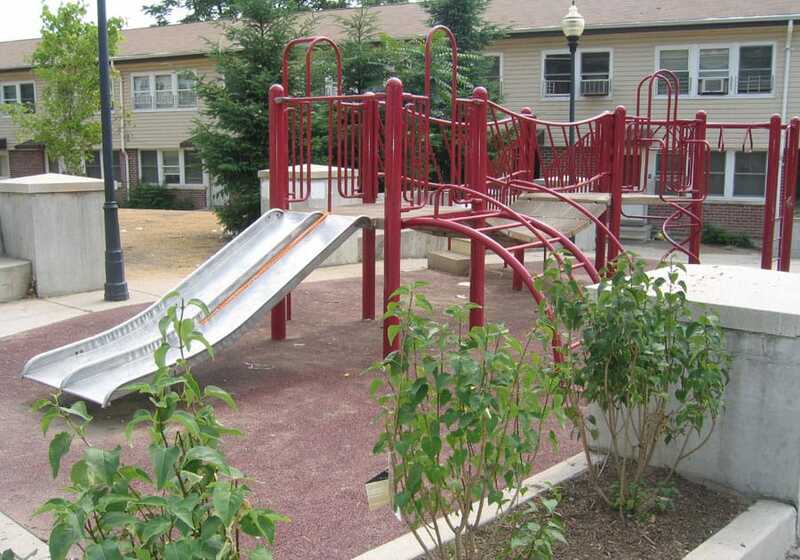 LSEA works with various housing authorities around the tristate area to provide HQS (Housing Quality Standard) inspection services, as well as general structural assessments. Working primarily with local housing authorities, LSEA has accumulated significant experience in designing and maintaining housing authority properties for over 15 years and 50+ contracts.